For a FREE property viewing complete the form below. 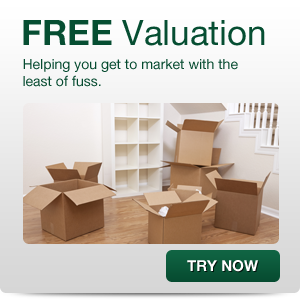 We will contact you with further details detailing your property viewing. Please contact us if you have any further questions.